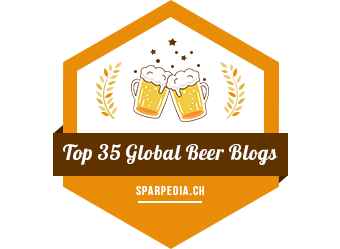 Beer and food pairings are becoming increasingly popular. 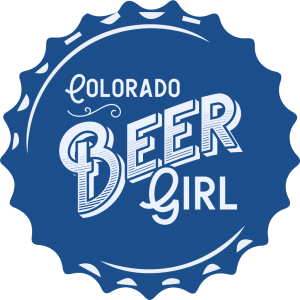 I have attended beer dinners, beer & cheese pairings, even beer & chocolate pairings. 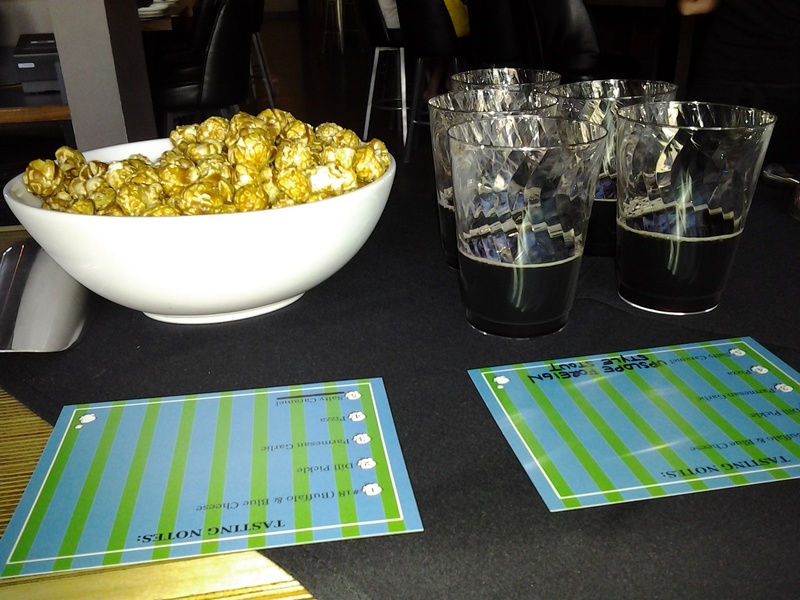 And last night, thanks to Whatever Pops Up, I got to experience something new: a beer and popcorn event. All of the pairings were so well done. I’m not sure I can pick a favorite, though the dill pickle and buffalo/bleu cheese were both quite unique. And of course I liked that they came with IPAs! The salty caramel with Upslope stout was the perfect ending after sampling all the savory flavors. I can honestly say I really enjoyed all of the popcorn I tried. 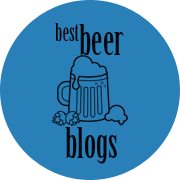 And of course Lucky Pie always has an excellent tap wall, so it was a great event. 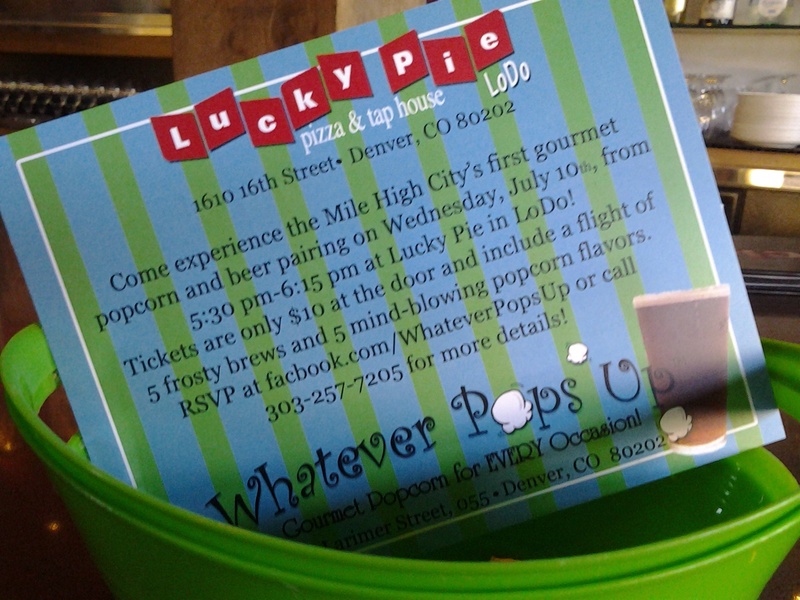 Thanks to Whatever Pops Up and Lucky Pie LoDo! Previous Post Former Future Finds a Home!